Hello people! I am about to share to you the tips on how to prevent hair breakage or on how to take care of your hair. But before I proceed, I want to thank you ahead for taking time checking on my article and I really hope that what I will share here can be of help to your current hair issues (if you have one). I have dealt with hair breakage issues myself. My hair is naturally thick and have done some not so nice things on my hair like chemical treatment that caused my hair to break off. What I did was, I equipped myself with right tools that really helped. 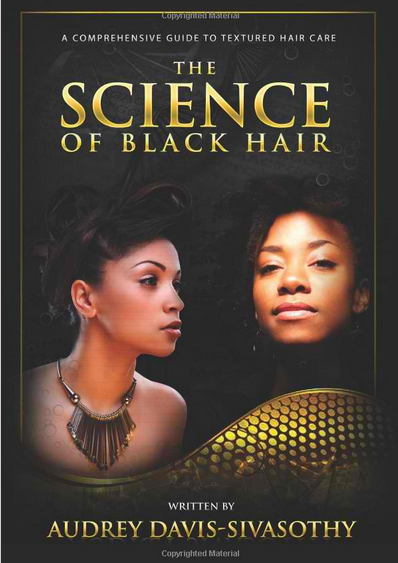 And this tool I am talking about is this book called The Science of Black Hair by Audrey Davis Sivosothy. This book focuses on transitioning hair, natural hair, treating your hair chemically and all types of hair. And for us to understand how our hair grows, we have to first understand where its coming from, what are the properties and principles behind our scalp and hair. And the credible author wrote everything about that, and this is my review. It is really important that we know how to take care of our hair at home. Not all of us has the luxury all the time to go into a shop for our hair care. You just need a little bit of research, experiment on what method or hair strategy works for you. What I have learned from this wonderful book is that oiling your hair is not the same as moisturizing your hair. Because a moisturizer is kind of creamy silky buttery feeling on your hair. A moisturizer is a food nutrient to hair giving a little more silky smooth feeling and you’ll know the difference between moisturized hair and dry hair. When your hair is dry, you are more prone to having split ends, while a moisturized hair is more elastic and stronger that when it’s being pulled it does not break easily. 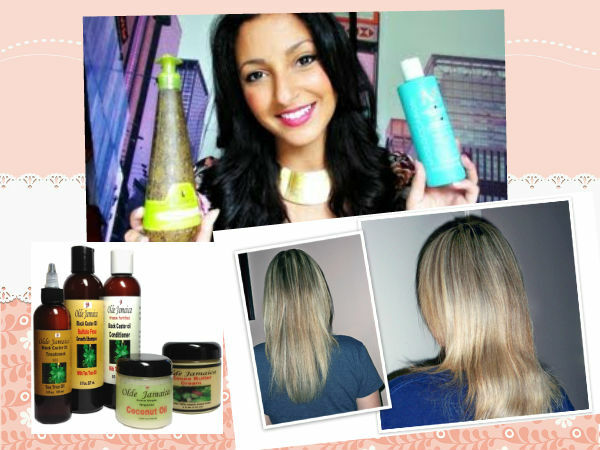 Moisturizing your hair is the best way to prevent hair breakage. Also, when you do some styling on your hair, keep it simple and minimal. Did you know that hair extensions can also break your hair if you’re not careful with it? Tons of people tend to forget about their hair when they get hair extensions, and that is bad. Because most of us when we have our hair extensions, we get lazy of washing and cleaning our hair. We can’t just let it stay for weeks or even months without washing and moisturizing our hair. We have to do an effort to take off that extension and wash and shampoo our hair. Then moisturize our hair with a conditioner and then seal that moisture with a nice essential oil. There are tons of great essential oils out there, just try one that will best fit your hair. 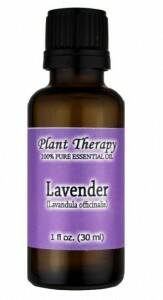 The one I use is Lavender Essential Oil which is extracted from the flower of the lavender plant. This oil gives a sweet and floral aroma and is known for its balancing, soothing and antidepressant effects. It is great for preventing dandruff and itching too, and eliminates hair breakage while improving hair growth. The book mentioned above also discusses in different chapters about hair product selection basics and healthy haircare regimen, protein and moisture balancing strategies, low magnets and manipulation strategies, and hair treatments and colouring your hair. And one of my favourite chapter and topic here is about scalp and hair structure, functions and characteristics, and understanding hair growth for healthier hair. What we should mind is not just the length of our hair, but the health of our hair. 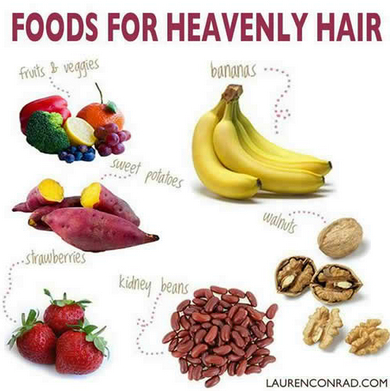 When your hair is healthy, it will most likely grow fast in length. Just remember, this doesn’t just apply to everyone with black hair, whatever your hair type is, the most basic rule in taking care of your hair and preventing it from breakage and damage is to moisturize it. I recommend that you read this book, it is really very helpful as you will learn so many things from your scalp to the tip of your hair, hair regimens, protective styling of your hair and more. I got this book from amazon for only less than $23 and it is even cheaper if you’ll download it on your kindle, you’ll get it for less than $10.00. This is a good buy believe me, you will learn a lot of things from here and you will learn why your hair behave the way it behave, and how to handle it, and how to get a silky healthy hair, and lastly how to prevent breakage.